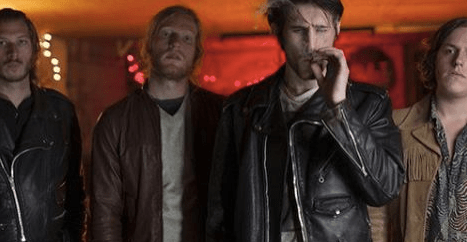 Catch them during SXSW if you’re going to be there! 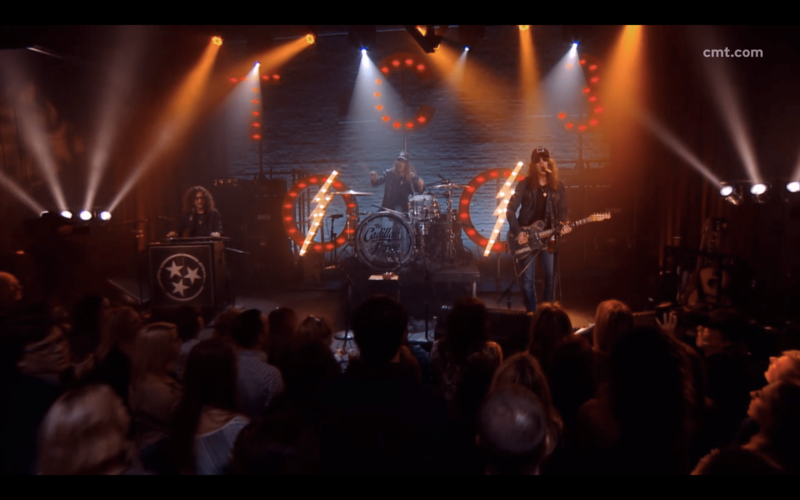 A few weeks ago, The Cadillac Three performed for an audience of friends and family in Nashville for a live taping for CMT’s Listen Up. The show turned out really great, and we managed to get a pretty solid multi-track of the performance that night. I took it back to Undertow and put a mix on it that we all felt really good about. Word has it that CMT has chosen to move the video into heavy rotation as of today! White Lightning is a band and crowd favorite, so I’m glad we were able to capture a special performance that hopefully everyone will enjoy. Special thanks to Roxanne Ricks at Audio Technica for the microphones, and John Richmond at Budda/Trace Elliot for the amps, and Roger Gibbons and the whole Clair Audio crew for the sound reinforcement at the show. Please check this tune and the other videos from that show and let me know what you think!